The word "Aquaponics" comes from two other words: Aquaculture and Hydroponics. Aquaponic systems have three important elements fish, plants and microbes. Fish are the main element in aquaponic systems; they provide the nutrients for the plants. There is no soil in aquaponic, pebbles or gravel can be used. Plants can grow in water rich in nutrients in the tanks. 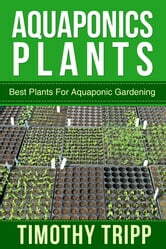 But how do we know which plants are best in aquaponic systems? Well there are many factors that contribute to develop one plant or another like fish tank density, fish waste or nutrient content in the water. 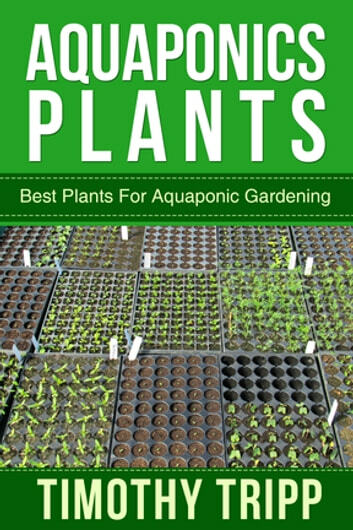 So let's learn a little bit more about which plants suits best in aquaponic systems.